Dark mode/themes in apps are becoming quite popular these days. 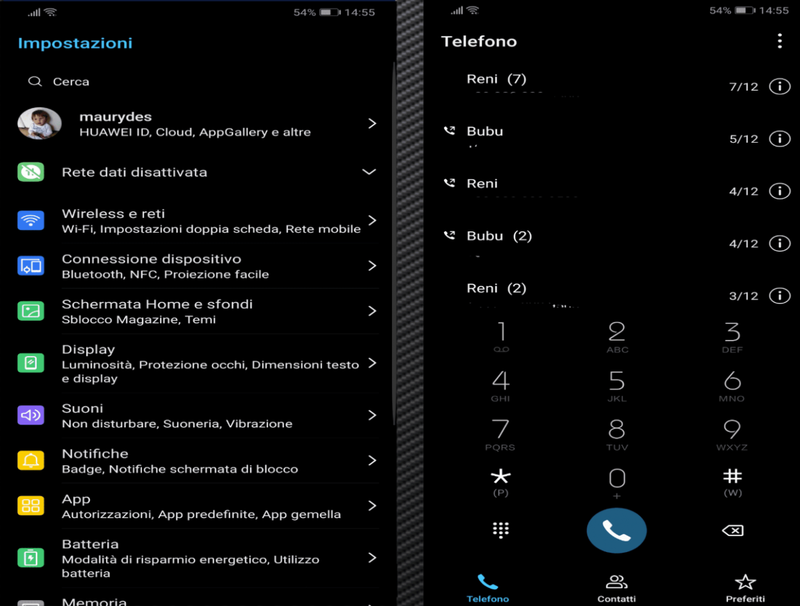 More apps are adding this optional feature and there are some OEMs that include a dark system-wide UI as well. For example, both the Huawei Mate 20 Pro and the Mate 20 X have an option in the battery section labeled “Darken Interface Colors” which applies a dark theme throughout the entire core OS. However, for some reason, the company is being very selective as to which devices get this feature since the Huawei Mate 20 and the Honor Magic 2 do not have it. It doesn’t seem to have anything to do with OLED or LCD either, so it’s quite confusing why some of their devices are getting this feature and others are not. 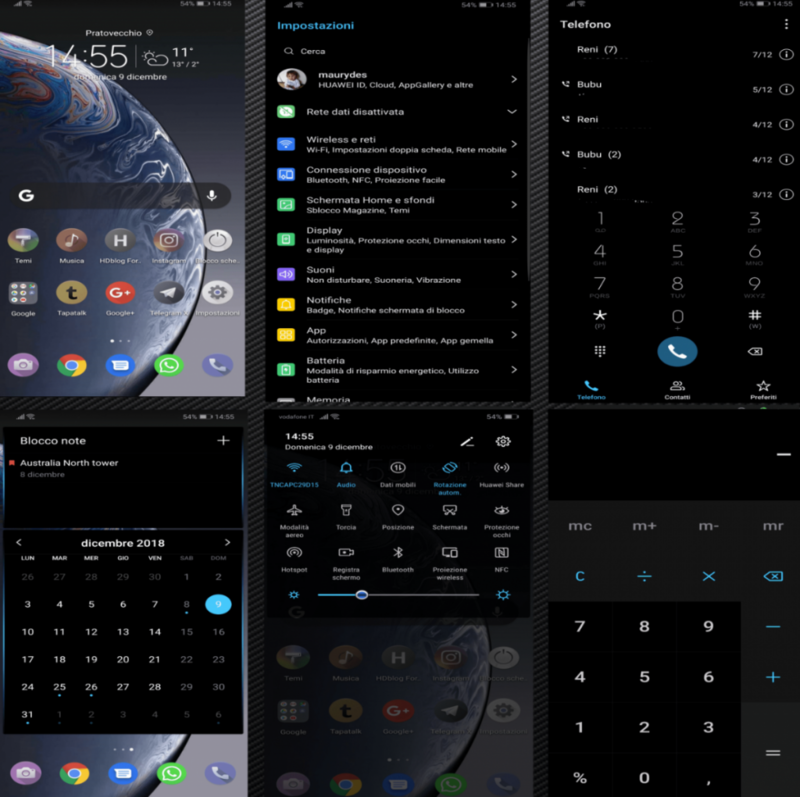 Thankfully, the developer community has stepped up and XDA Recognized Themer maurydes has created a theme called Deep Black for the Huawei Mate 20 that’s running EMUI 9. Thankfully, since EMUI 9 is so similar across all Huawei and Honor devices, this theme should work on any of them as long as they have EMUI 9 installed (it has specifically been tested on the Honor Magic 2 and it works as intended).